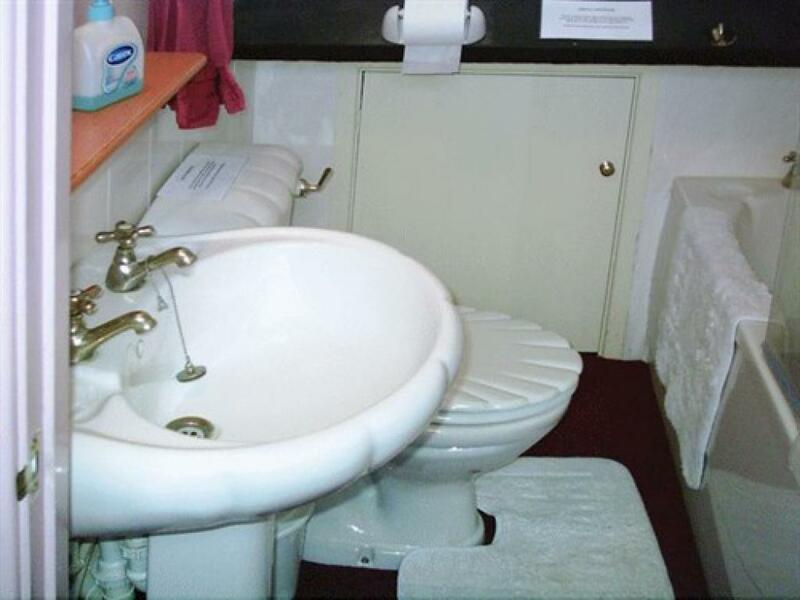 The Tudor Red Room is a double room with ensuite facilities located in the more historic part of the building. The room has original exposed beams and has views over the farm yard. The room has been comfortably furnished. The Gold Room is a single room with views over the farm yard. 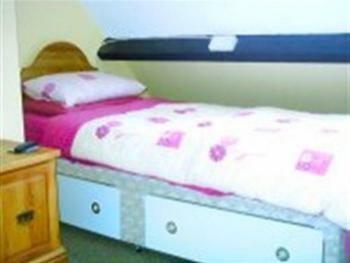 The room has ensuite facilities and has been comfortably furnished and equipped with tea & coffee making facilities and a TV. 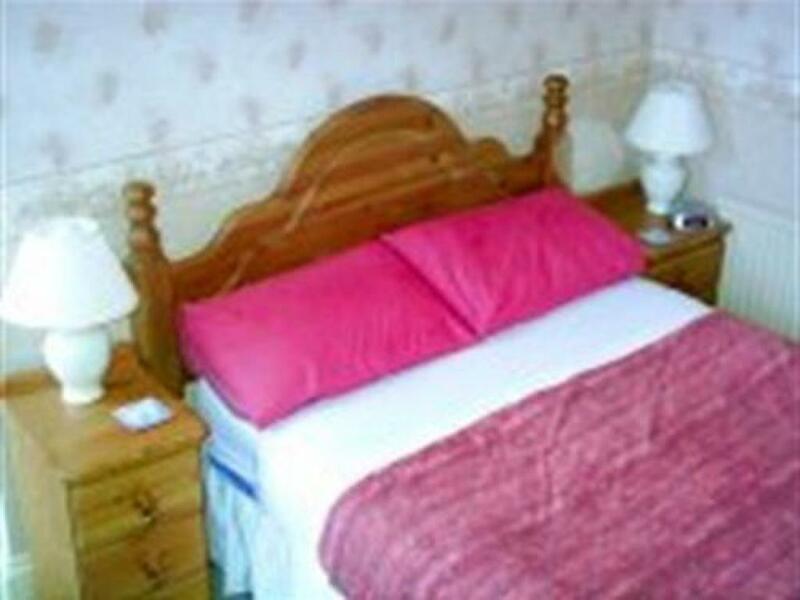 The Cerise Room is a loft twin room with a private bathroom. Comfortably furnished the room is equipped with tea & coffee making facilities and a TV. 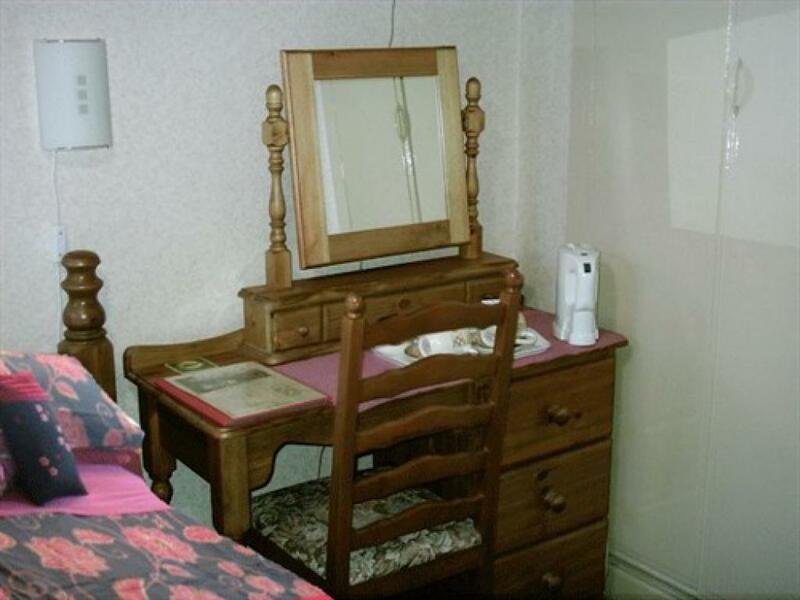 Please note that this room has not been graded by the Tourist Board. 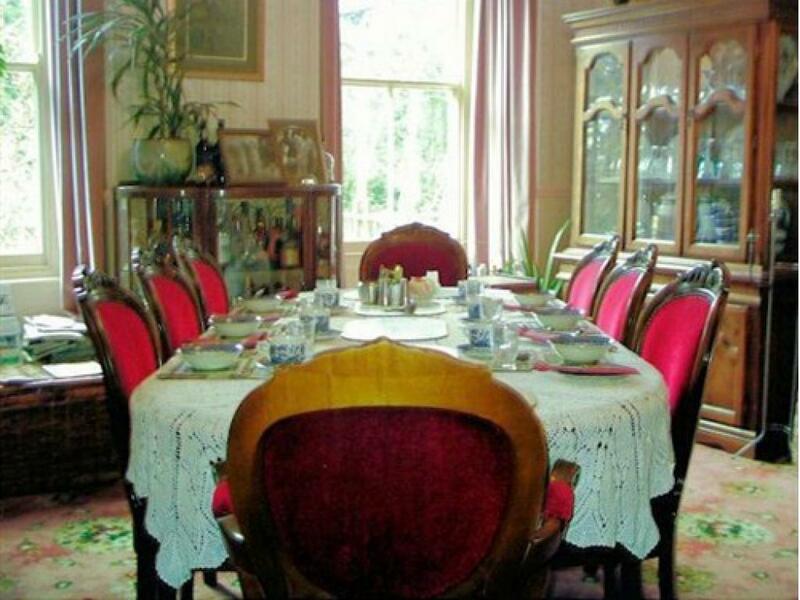 The Victorian Cream Room is a double room with an extra child single futton bed and ensuite facilities. 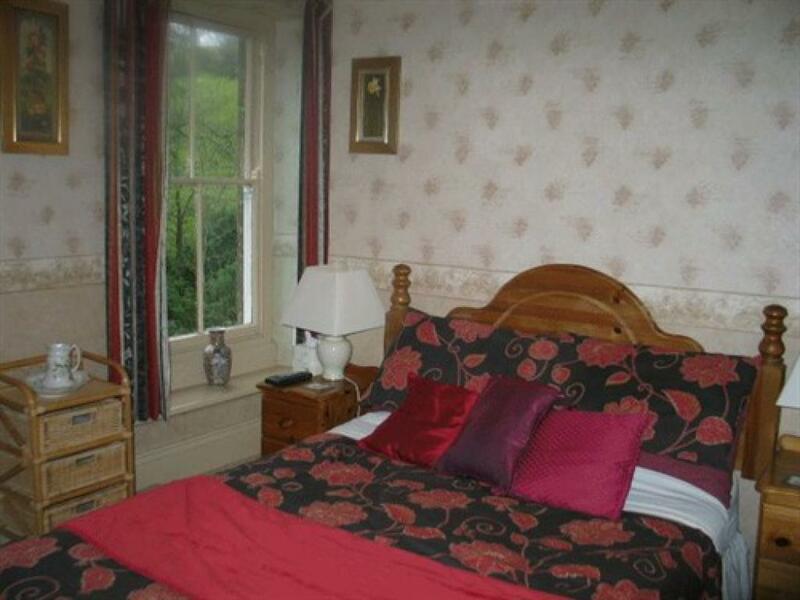 The room has high ceilings and has an outlook over the Black Mountains. 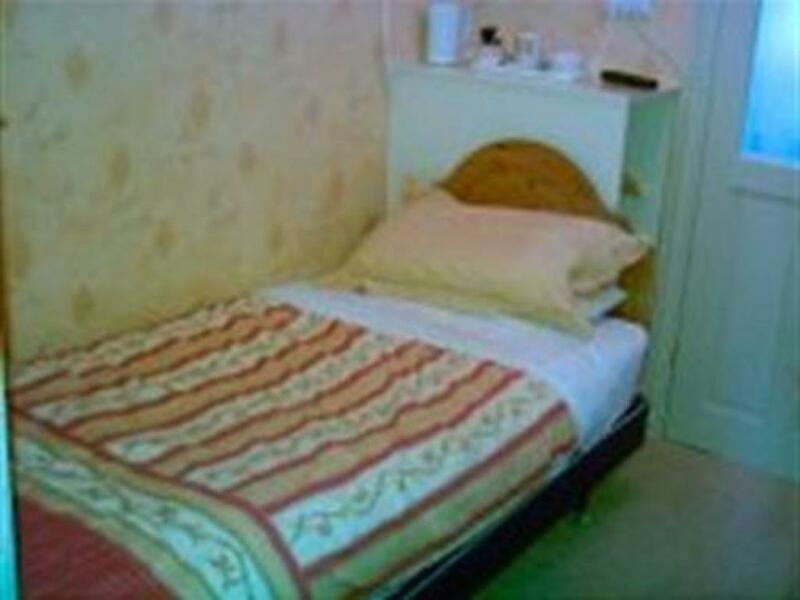 The room has been comfortably furnished and contains tea & coffee making facilities. 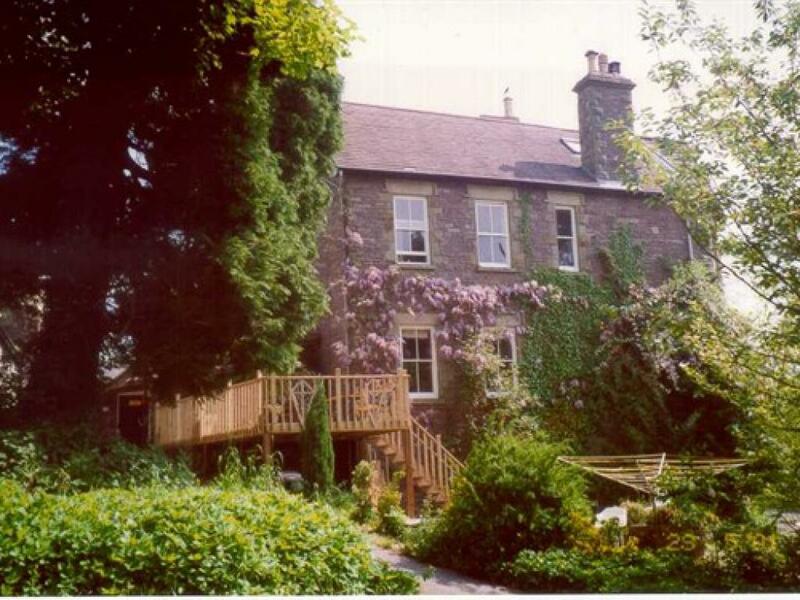 Brynhonddu Country House is an award- winning 3 star bed & breakfast within picturesque surroundings in Pandy, Abergavenny. Ideally situated for walking, touring and activity breaks, Brynhonddu is set in the foothills of the Black Mountains in the Brecon Beacons National Park, within the Welsh border area known historically as the Welsh Marches. We are close to the Offa’s Dyke footpath and are close to many adventure activities such as hand gliding. 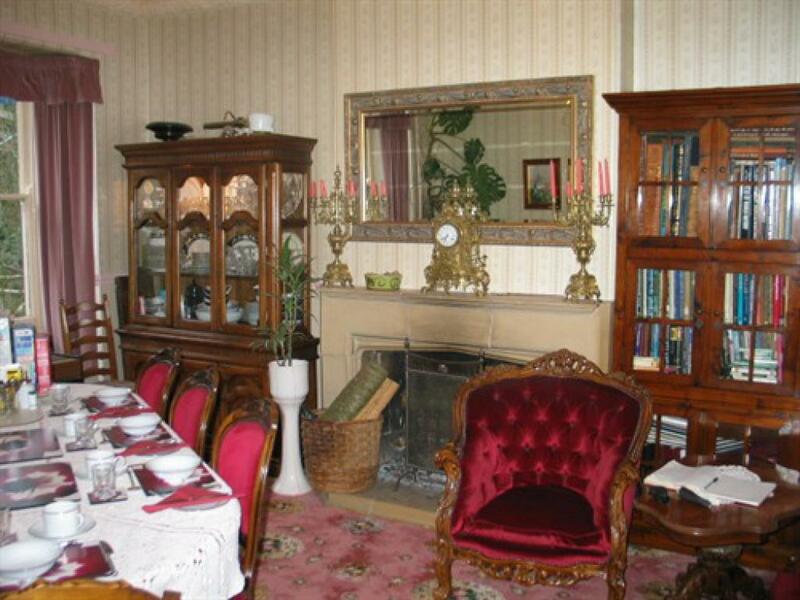 Brynhonddu shares Bwlch Trewyn Estate with a working beef and sheep farm. The associated 'grounds' are covered by a blanket Tree Preservation Order which was initiated to preserve the wide variety of indigenous and non-indigenous tree species planted by previous owners. We are even fortunate enough to have one of the oldest Ginkgo biloba in the country. Cyclist & motorcyclist friendly. We have achieved Level II Green Dragon for our ongoing commitment to environmental management. 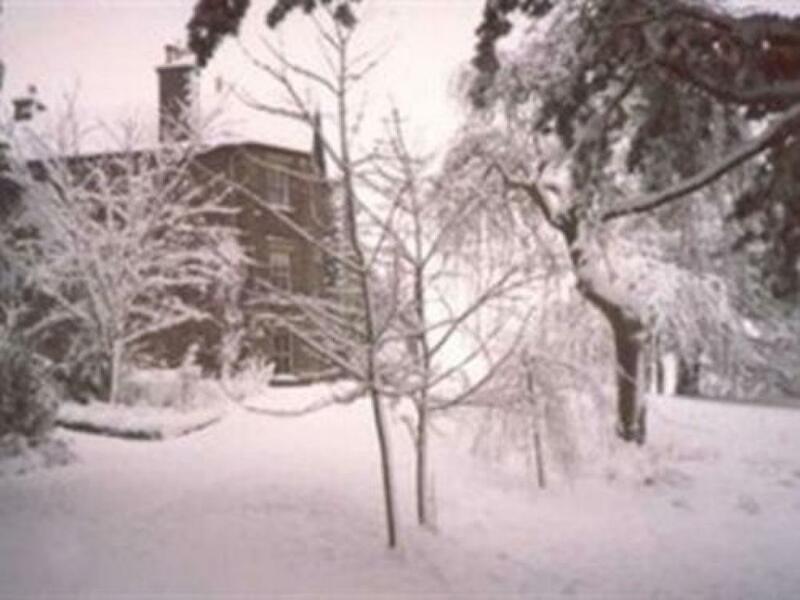 Brynhonddu Country House B&B is set within the Main Estate House of Bwlch Trewyn Estate in the foothills of the Black Mountains on the eastern side of the Brecon Beacons National Park. The terrain is hilly and the roads around the property are inclined. It would be difficult for guests with more than the minimum of mobility problems to cope with the slopes around the property if they expected to travel on foot. We have within the property stairs up to the bed room accommodation which should cause no trouble to guests that are able to cope with normal upper floor access. Wheelchair access to the ground floor area is possible, but we have no lift facilities within the building to the upper floors. Follow signs to the M4 Motorway and turn west towards Newport. At junction 24 turn north towards Cwmbran and Abergavenny on the A4042. At the Abergavenny main roundabout, take the A465 Trunk Road north towards Hereford for 5 Miles to the village of Pandy. At the last Pub in the village The Pandy Inn, turn left. After 300 yards turn first left. 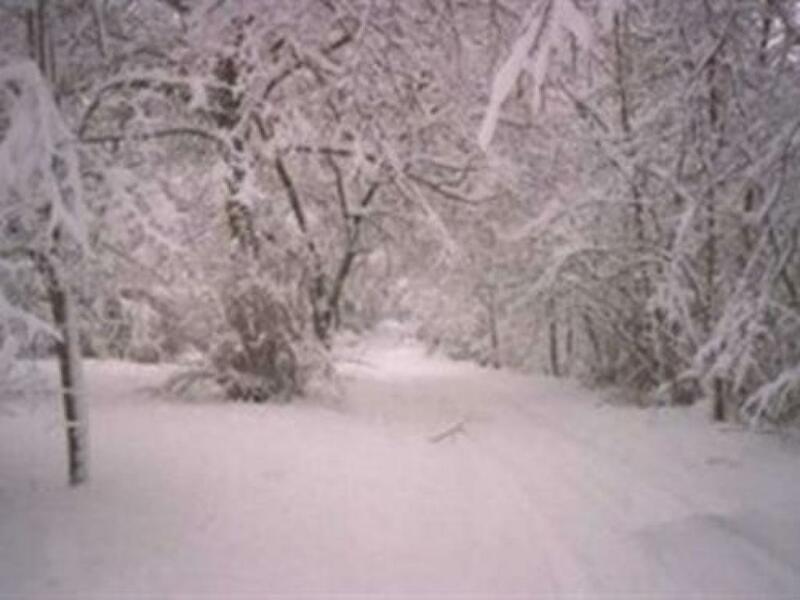 After 600 yards turn first right up a long treelined driveway. Brynhonddu B&B is situated in the first half of the main estate house. At the Abergavenny main rounderbout, take the A465 Trunk Road north towards Hereford for 5 Miles to the village of Pandy. At the last Pub in the village The Pandy Inn, turn left. After 300 yards turn first left. After 600 yards turn first right up a long treelined driveway. 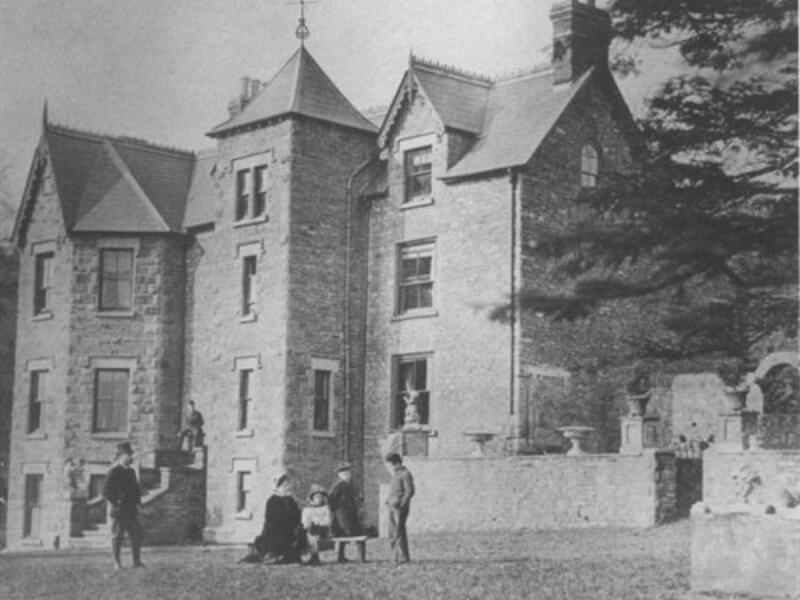 Brynhonddu B&B is located in the first half of the Main Estate House. Please follow directions. By hire car from station by simplest route. Drive along Station road to junction with Monmouth Road and turn left. After 1 mile at the Abergavenny main roundabout, take the A465 Trunk Road north towards Hereford for 5 Miles to the village of Pandy. At the last Pub in the village The Pandy Inn, turn left. After 300 yards turn first left. After 600 yards turn first right up a long treelined driveway. 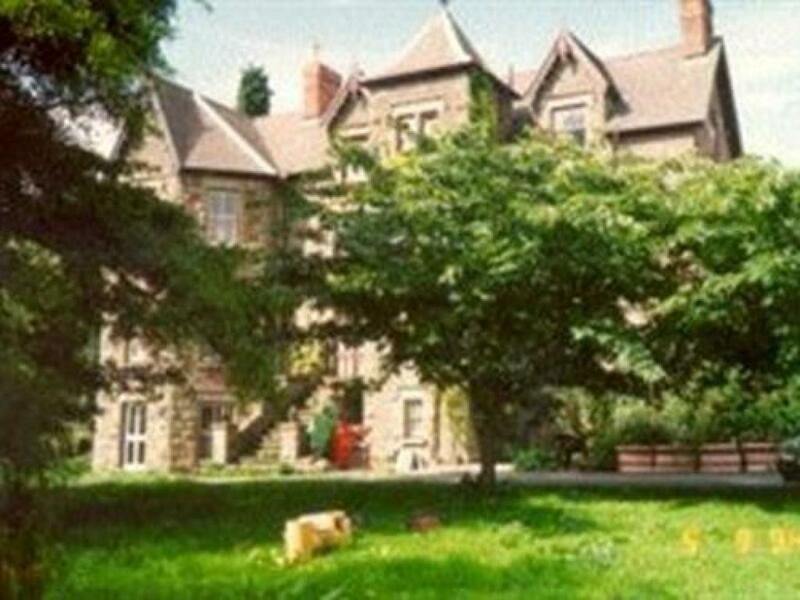 Brynhonddu B&B is located in the first half of the Main Estate House.